I found this vulnerability almost a year ago, but I worked with Automattic to help get it fixed before publishing. Now I’m publishing so this post doesn’t have a lonely birthday sitting by itself on my hard drive. 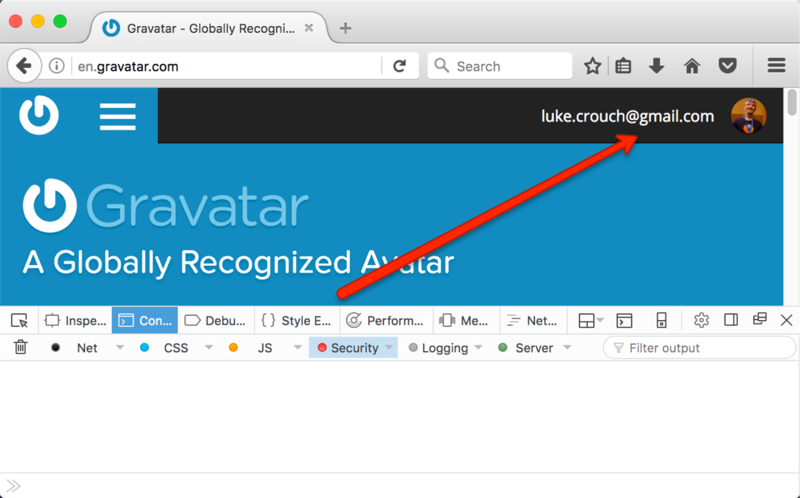 Sites like stackexchange.com make insecure requests to gravatar.com, which include session cookies - opening a session-hijack vulnerability which can be exploited to change a gravatar user’s crypto-currency wallet address. Use HTTPS Everywhere out there people. I made a presentation covering the “Top 5 Security Errors & Warnings we see from Firefox and how to fix them” for our Mozilla Developer Roadshow events in Kansas City and Tulsa. I looked for an example site to demonstrate the dangers of mixed passive/display content - by far the most popular web security article on MDN. More efficiently, one could use this bettercap http proxy module. Stay safe and use HTTPS Everywhere, folks! 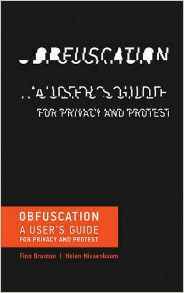 I just finished Obfuscation by Finn Brunton and Helen Nissenbaum. 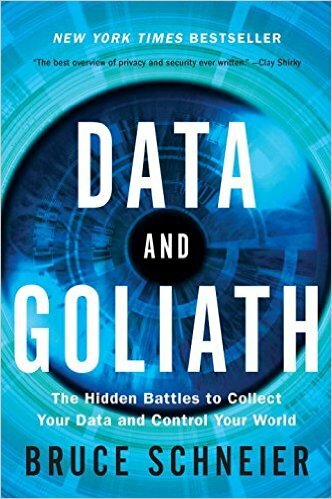 I liked its examples of surveillance-attacking tools that go beyond try-to-hide-better privacy practices. I have now added both TrackMeNot and AdNauseam to Firefox. Lately I - and I’m sure many others - have wondered how to apply some tech savvy to helping activists. I’ve been showing some of my more activist friends privacy tools. But I felt like I wanted to do something specific to help. … keeping an adversary from definitively connecting particular activities, outcomes, or objects to an actor. 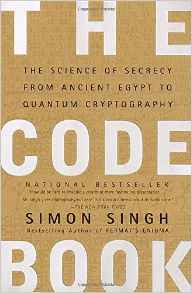 Obfuscation for cover involves concealing the action in the space of other actions. Customize its search terms using RSS feeds of activist sites. This will force anyone surveilling activists via online search terms to sort thru your noise in the system. This is super-easy. 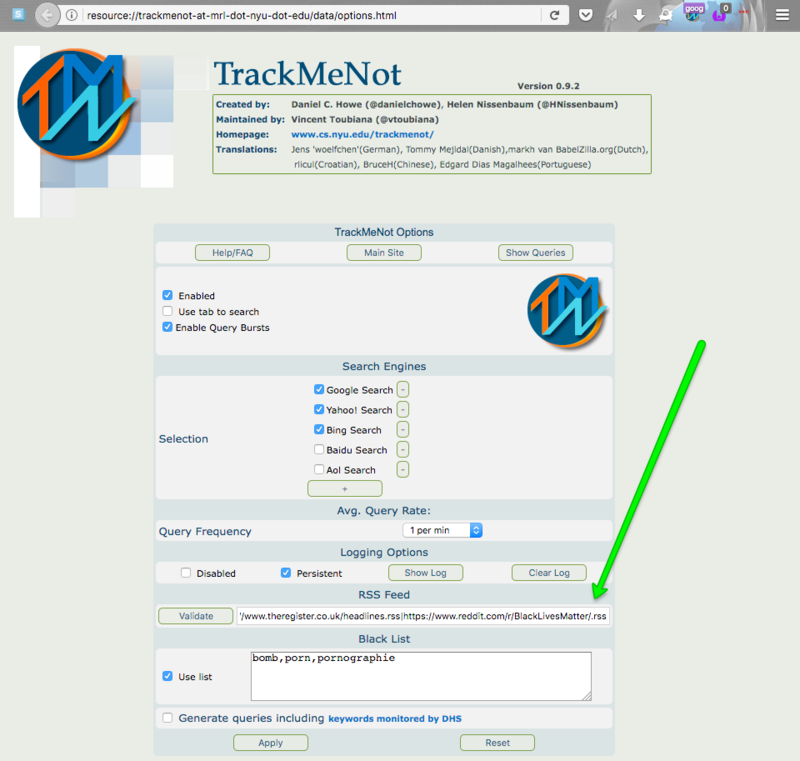 TrackMeNot is available for both Firefox and Chrome. TrackMeNot polls a list of RSS feeds for titles to create randomized search phrases. By default, it uses popular news sites: nytimes.com, cnn.com, msnbc.com, and theregister.co.uk. 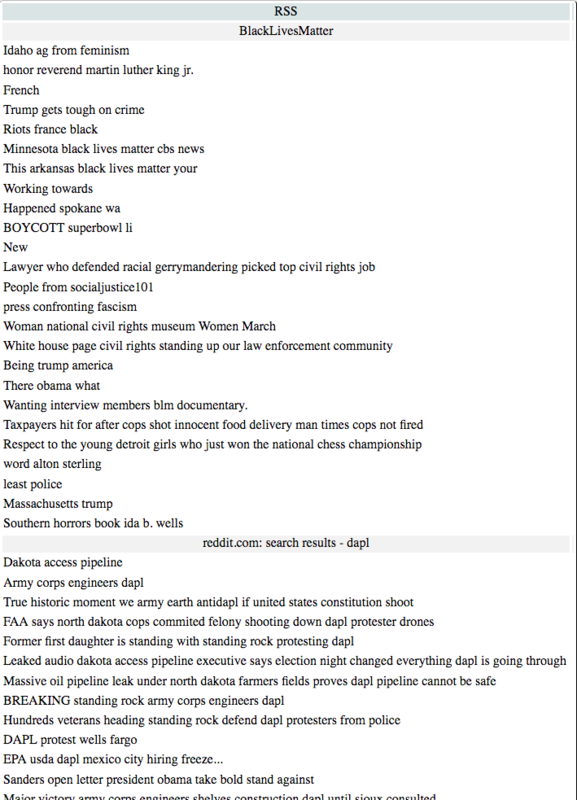 To make your search phrases look like those of activists, you need to add phrases from activist sites. … and add it to the RSS Feed. Tada! You’re now helping to provide online cover for activists’ search activity. You can add as many feeds as you like - just remember to separate them with a | character. Note: The certbot site contains install instructions for other systems. Go back to certbot and press ENTER. 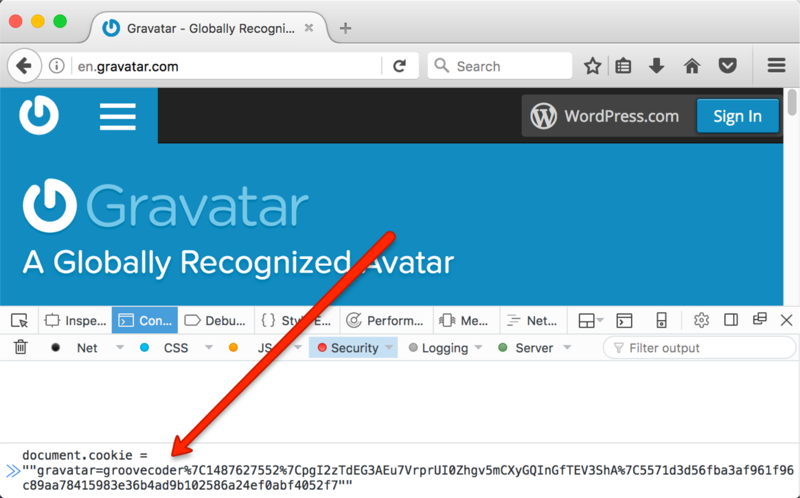 It will create signed certificate files in your /etc/letsencrypt directory. 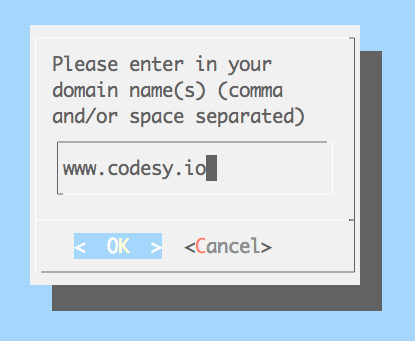 Then, use heroku certs:add to add your Let’s Encrypt fullchain and privkey files. You can also copy+paste your certificates’ contents in your app’s settings dashboard - under “Domains and certificates”, click “Configure SSL”. 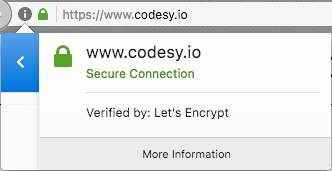 Enjoy your Let’s Encrypt-verified site! Update 2014-02-28: Gareth helped me make this dynamic spreadsheet that auto-updates from Google Analytics every night. tl;dr - go thru Today's stackoverflow MDN links to fix and fix them in the StackOverflow answers. 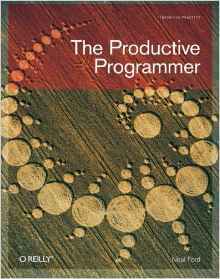 Helping developers is my professional and personal passion (See Exhibits A, B, C, and D). MDN and Stack Overflow are both great resources for web developers. 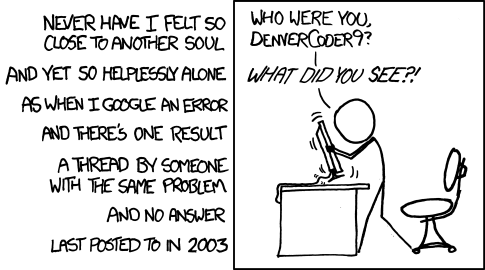 But following a Stack Overflow answer link to a 404 page is frustrating and dis-heartening. I added GA event tracking for 404's on MDN. I originally wanted to help writers decide which wiki pages to prioritize, based on how many times an MDN reader clicks an internal link that results in a 404. But when you record metrics and analyze them, you find the unknown unknowns, and "it’s the unknown unknowns that really matter, because that’s where the magic comes from." So, I learned that the vast majority of 404's on MDN are from external links. (Duh!) And the biggest single source of those are old Stack Overflow links. Luckily, Stack Overflow allows us to edit those answers to update the links to MDN. There's even a special "Excavator" badge for editing a post that's been inactive for 6 months. Edit the answer and earn +2 rep! Note: Sometimes we may want to create REDIRECTs for the 404 pages to help other visitors, so if you fix some links, please mention it to us on this thread. Both QuickTime Screen Recording and iShowU kept giving me a green video until I disconnected my external monitor. I got the idea from this Apple Support thread comment to disable the external graphics chip. There are other ideas in the full thread. Hopefully this post helps the next person find their answer faster than I found mine.